You plan, you shop, you decorate, you are showered with gifts. You read the books, you listen to others stories. You buy diapers, onesies, blankets, bottles, toys, and ever other item that the books say you need. The nursery is ready for your little one. You are ready....at least you think you are. I don't think anyone is really ever ready to be a parent. No matter how much you plan, organize, read, & buy, I don't think anyone knows what they are really getting in to. For me, I thought I was ready. I was ready to hold, snuggle, rock, love, play & change diapers of the precious little baby that was growing inside of me. I was excited about the play dates that we would have & all the activities we would do together. Then that sweet little bundle of joy got here & I had no clue what I was doing. Swollen tatas that hurt to no end, sleepless nights, being covered in poop (how in the world can something so precious & little create such a big, smelly poop? ), wearing spit up (I swore I'd never be that mom to wear spit up all day long, but then I quickly realized that I didn't want to do that much laundry), the crying, getting up in the middle of the night just to put the paci back in that baby's mouth (us moms really need to invent something that will keep that paci in). Then they turn 2 & asking why, potting training (oh the accidents), not sharing, constant questions, bad table manners, time outs, spankings. Being a mom is hard...really hard. The work never ends. There is always spit up covered laundry to do, a bottle to make, a song to sing, a story to read, a question that must be answered & a house & husband that need care too. And that's one thing that surprised me about being a parent is no matter how tired I am or I think I can't do one more thing before I pass out in utter exhaustion, my body (& sometimes mind) keep on going. I can work until it all gets done. Mothers are the most selfless people-they have to be. I didn't know I had it in me to be selfless. And the other thing that surprised me is how much love & joy children can bring into your life. I've never been more wore out, but filled with so much joy in my life. They wear me down day in & day out, but one smile, hug, giggle, or 'I love you, Momma,' fills my heart. It makes every dirty diaper changed, every kissed boo boo, every snotty nose wiped, the numerous times I've said no or explained why, so worthwhile. These sweet moments with them always come at the right time. God knows when us mom's need encouragement & I really believe that he uses these precious times with our kiddos to let us know that we are doing a good job and that He is with us every step of the way. And I'm so humbled & grateful to see glimpses of Him in my children. What are some things that surprised you when you became a parent? 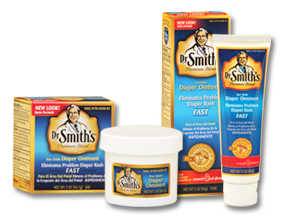 Moms, have you heard of or tried Dr. Smith's Diaper Rash Ointment? If you haven't, you must try it out! We just started using it with B & it has worked wonders. At the first sight of redness, I apply it to his little behind & it clears right up! Dr. Smith’s Diaper Rash Ointment was developed in 1963 by Dr. Forest M. Smith, Jr., a long-­‐time San Antonio pediatrician. WOOHOO for a Texas product! :) Its incomparable effectiveness has earned it the recommendation of pediatricians and pharmacists everywhere. Dr. Smith's is now nationwide at Walgreens, and you can find your closet retailer at www.doctorsmiths.com. 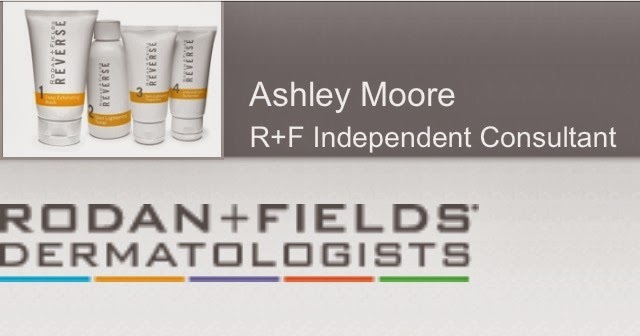 In celebration of Dr. Smith's going nationwide, they are giving away a $50 gift card to Walgreens & a supply of their wonderful diaper rash ointment. Enter below! Contest ends Sunday,8/4. I'm Surprised At How Much Goes Into Parenting! The spit up. I had NO clue. I am surprised about how many things I can squeeze into one day -- there is always something to do when you have a baby. I was surprised I needed an emergency c-section with my first child. how time goes so quickly!